Ann Harvey have a brand new collection which has just launched at Bon Marché. 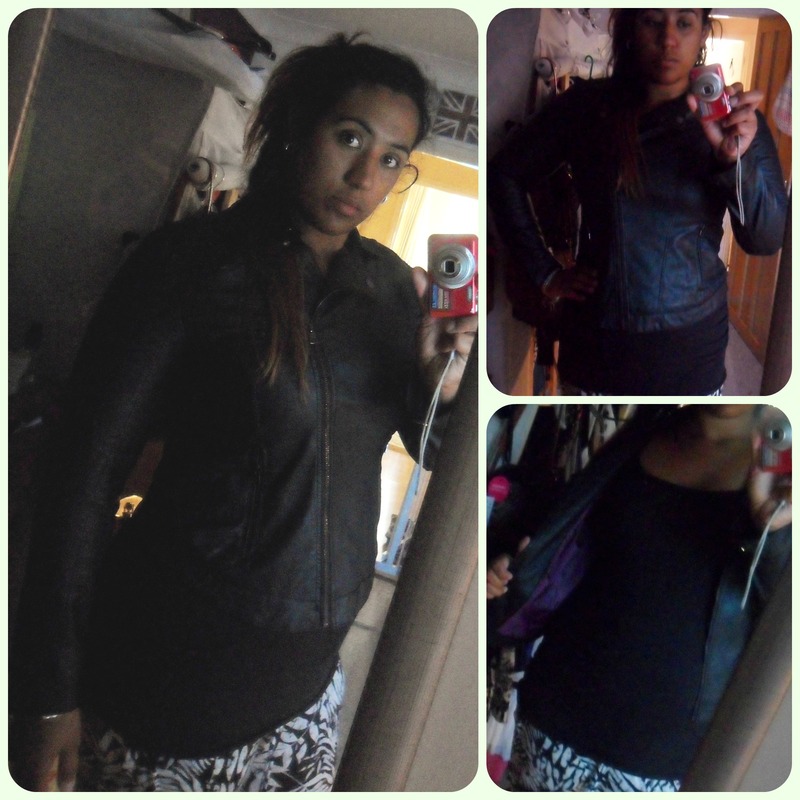 The A/W range is only for us plus size girlies, and comes in sizes 16-32. 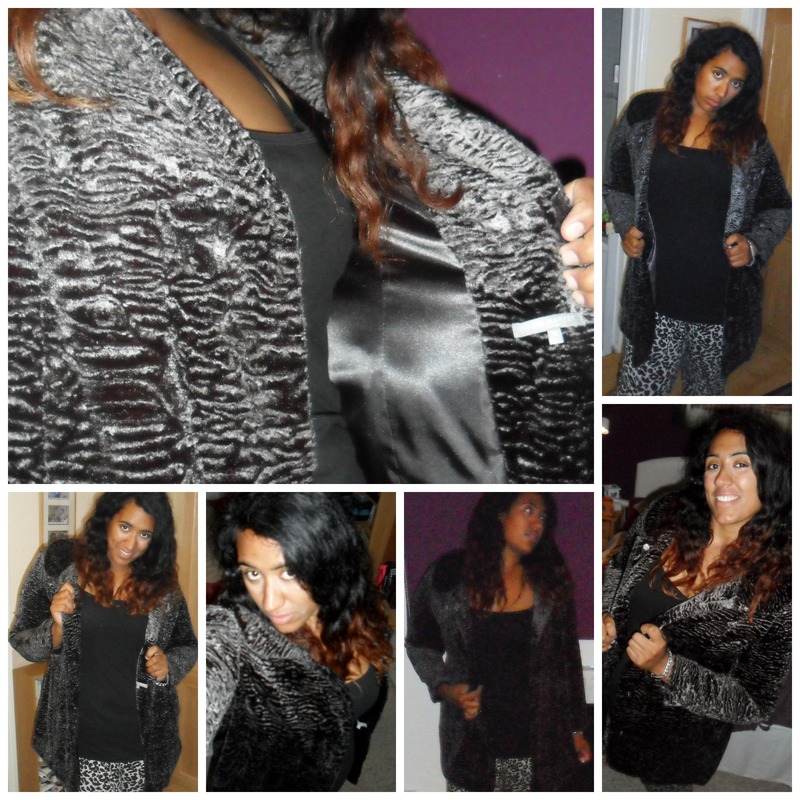 I was given the chance to test out the Ann Harvey Astrakhan Coat which caught my eye due to its vintage-inspired glamour style. Thankfully it really did feel as good as it looked. It’s soooo soft and more importantly WARM which in our British winters is a must. I felt very glamorous wearing this coat, and have already been planning the outfits I will wear underneath to compliment it when I’m out on the town! It’s a great length too, coming just above my knee, and it has a gorgeous, deep purple lining which works well with the dark grey tones of the coat. There are popper buttons which I tend to prefer to zips, and it has lovely, deep pockets which are handy for an unorganised mum like me! 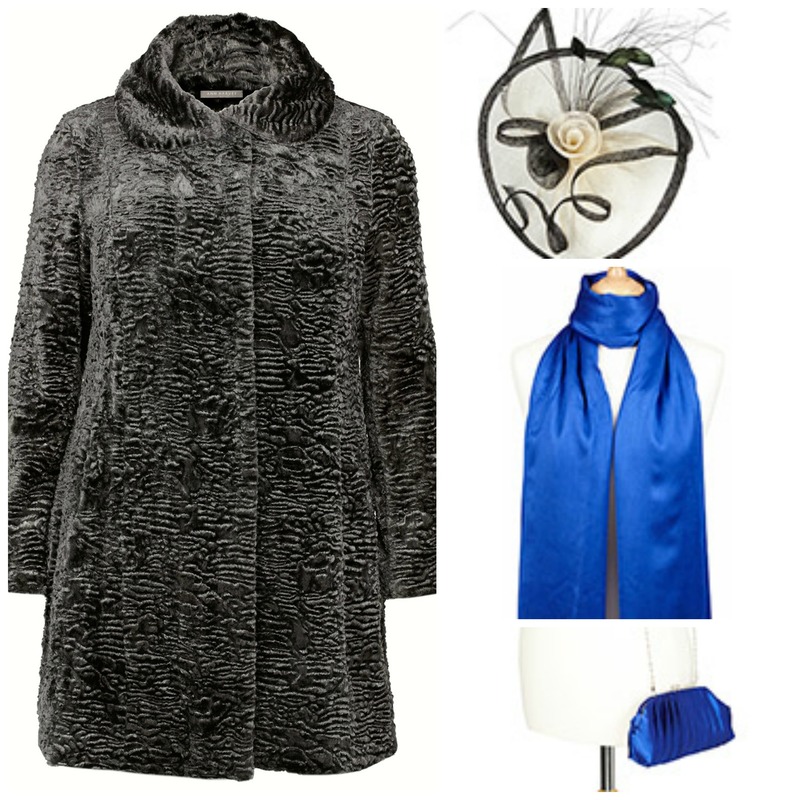 If I were given the chance to add accessories with this coat, I would choose the gorgeous blue Ann Harvey Fringed Wrap scarf which would pop out beautifully against the grey, along with the matching Ann Harvey Blue Satin Clasp Clutch Bag. And to add a touch of vintage-inspired glamour, I would also wear the stunning Ann Harvey Feather Detail Fascinator. All of these items can be found on the Ann Harvey section of Bon Marche’s website, and there’s currently £5 off when you spend £25 so even more of a reason to start your winter clothes shopping! Summer is practically over, and now the shops are launching their autumn/winter ranges which is the perfect excuse for me to start shopping (like I even needed one). Rogers, the plus size brand that Matalan stock, has launched it’s latest line recently and I was lucky enough to get a sneaky peak at what was coming out, and even got to pick a piece for myself! 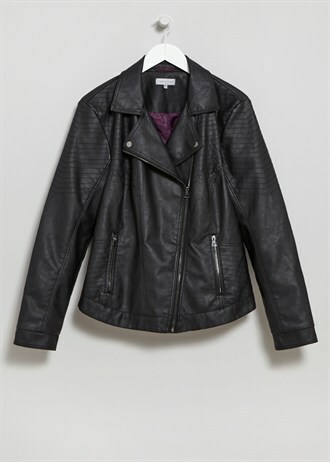 I chose the PU Biker Jacket because it’s gorgeous. I love the short, waist length as it helps to add more shape to my hips, and makes me look slightly slimmer which is always a bonus for me! It comes in sizes 18-30 and has a gorgeous purple lining that my rubbish camera did not do justice. I love the positioning of the zips and this will definitely be a jacket I can wear during the day and for my rare nights on the town. Some other bits from the range I have my eye on are the Spot Print Panel Dress and the Embellished Shell Top. Due to my lovely, long feet I do not enjoy tights. Even as a baby my mum had to cut the feet off my babygrows, because whilst the legs fit perfectly, the feet were always way too small for my flippers. 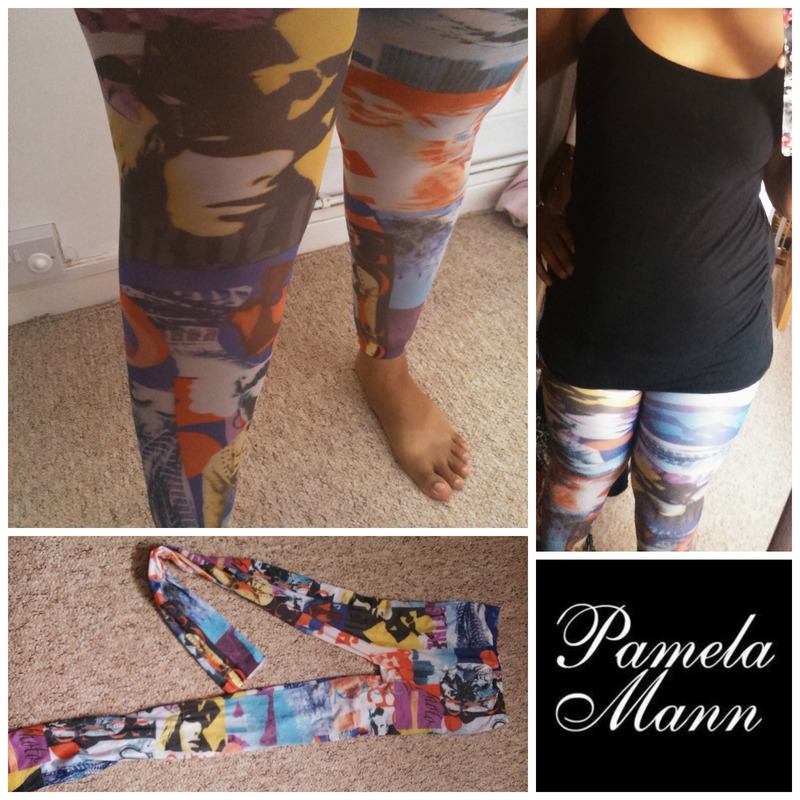 So I was pleased to see that Pamela Mann offer a pretty extensive range of footless tights in LOADS of designs, from classic to bold and even multicoloured. They kindly let me try a pair to see how I got on, and I love them! They are a good quality material and I love the retro, but funky design that my pair have. I tend to ladder mine within the first few seconds of wearing them, so was very happy that I have worn them a couple of times now and they have remained in tact! I have had a lot of compliments when wearing them from some rather cute guys so I’m definitely going to be purchasing some more! They have tights, leggings and footless tights with some going up to an impressive size 32, and I noticed they currently have a pretty good sale going on! For the purpose of this review I was sent on pair of Pamela Mann footless tights. 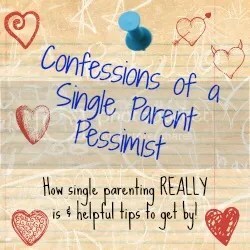 No payment was received, so all opinions are honest and my own.